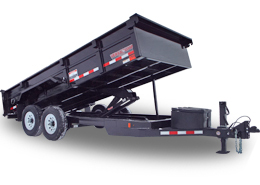 At Midsota Manufacturing, we’ve been building trailers for more than 40 years. We have complete lines of commercial and off-road dump, skid loader trailers, and so much more. 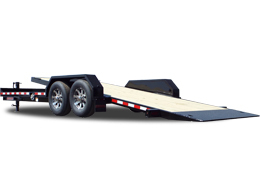 All of our trailers have many options to choose from, allowing you to customize them to your exact needs. 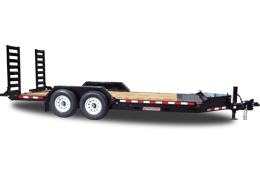 At Midsota, we make trailers for those who demand the very best out of their equipment, every time. Contact us with any questions, or to find a dealer near you! These commercial-grade dumps can take anything you can dish at them. Our Versadump line comes with a 5-year frame warranty as well. There are 11 different series within our dump trailer section, including side dumps, farm dumps, half-flat half-dump models and more. 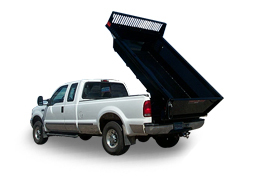 Learn more on our dump trailer page. With both single axle and tandem axle options, these commercial-grade tilt beds work hard for you no matter what size load you’ve got. Our Midsota Line also comes with a 5-year frame warranty. Learn more about our tilt beds on their page. These high-quality flatbeds are a great value for your business, and have a ton of Midsota-exclusive features to help get you through the workday. 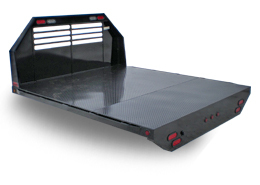 Whether you need an adjustable coupler or a gooseneck, a beavertail or spring assist stand up ramps, these flatbeds have you covered. 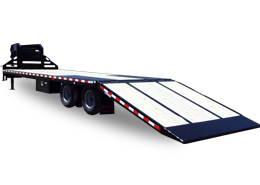 Learn more on our flatbed page. 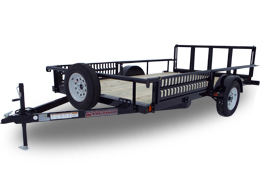 Need an ATV trailer with side ramps? Done. A bi-fold tailgate with a spare tire? No problem. Welded on D-rings? You got it. 5-year frame warranty? Wouldn’t have it any other way. Our utility trailers are the best in the business. Pick yours out on our utility page.